Alamo’s commitment to the leisure travel market has fostered longstanding partnerships with the airline industry, travel destinations, travel agents and tour operators around the world. 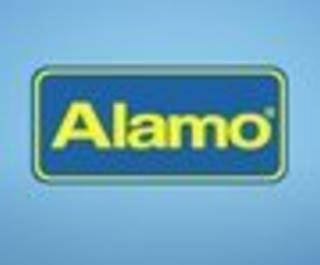 Alamo’s operations have since expanded throughout the United States, Canada, Mexico and Latin America. Notice for hand control accommodation: 24 hours advance notice.